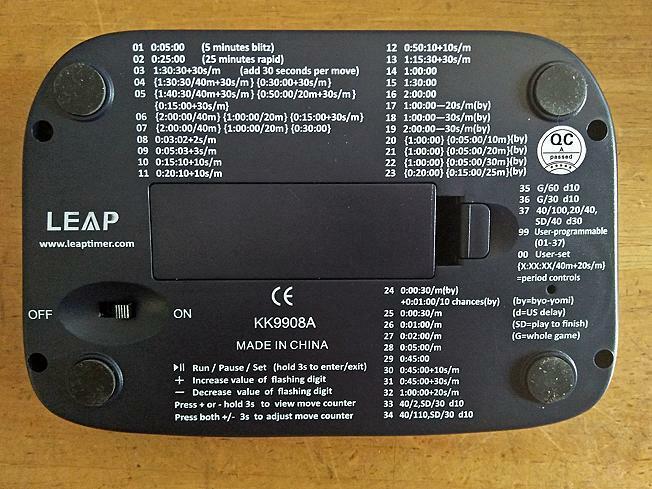 * Setting the clock is made very easy with user-friendly buttons. 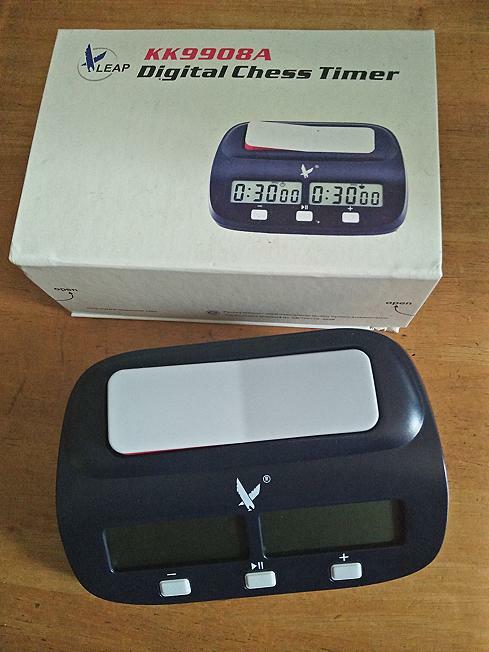 * It meets all the standards of a good digital clock. For enquiries, please email to geodat@yahoo.com. 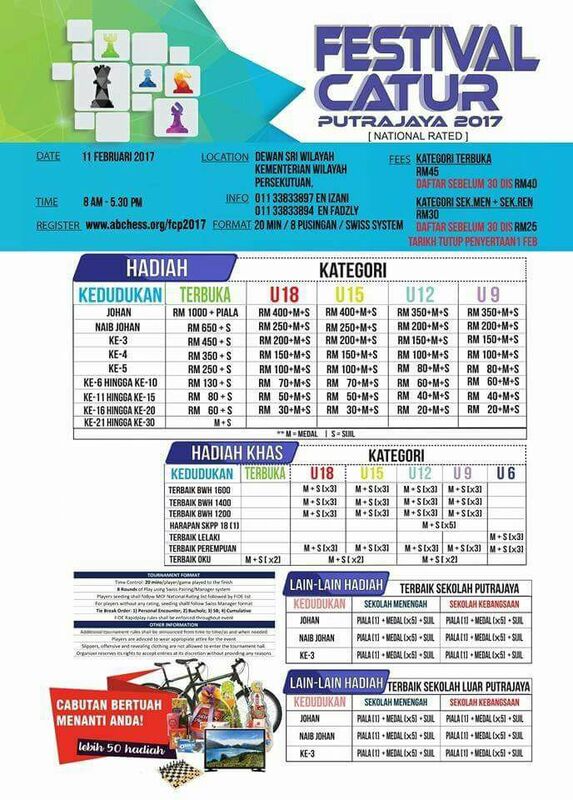 The Penang International Open 2017 is reported in Chess Base. Thank you to Edwin Lam. 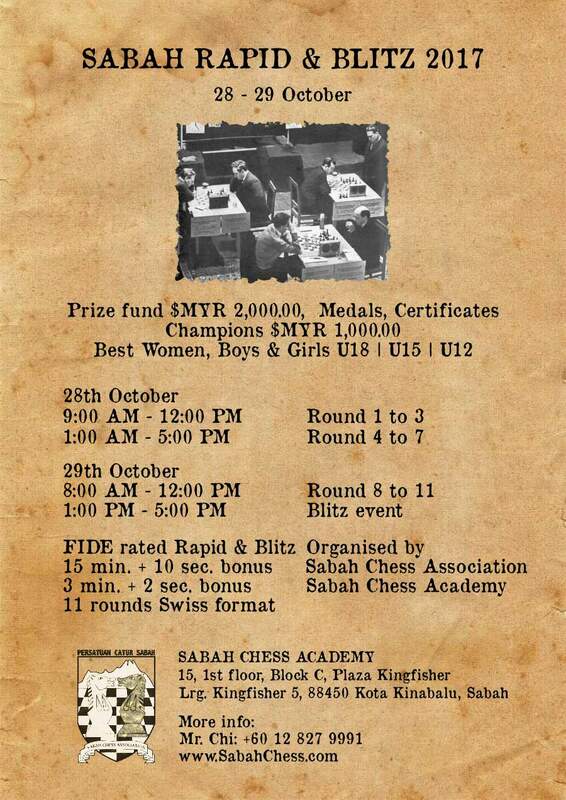 Chess tournament in Kuala Lumpur. 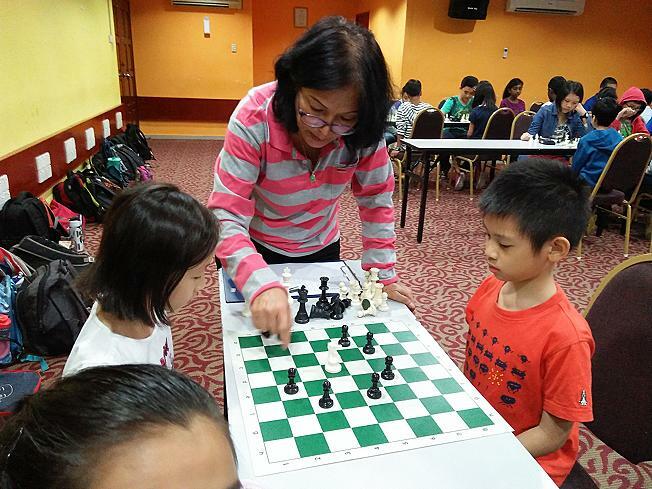 Cheras Chess Academy & Imagine Software, welcomes you to its 22nd Chess Camp for children. 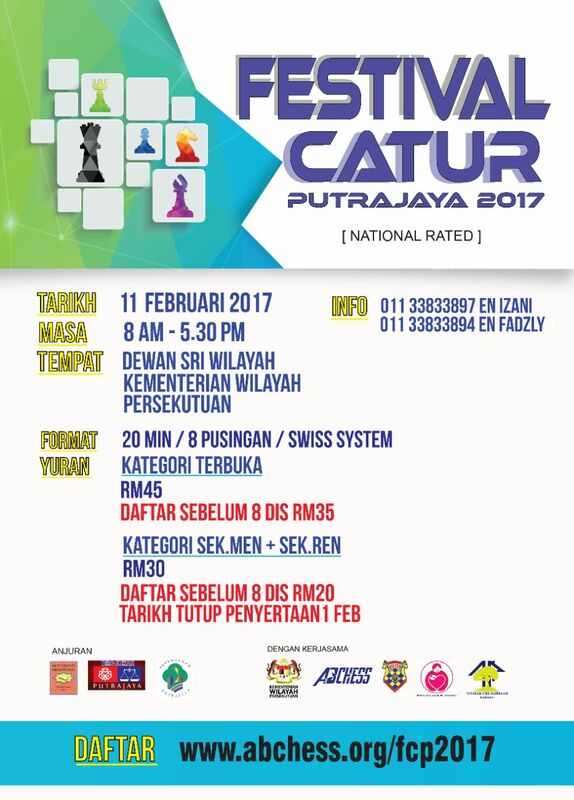 The course has been designed to be fun and informative for the beginner, the intermediate player as well as the aspiring tournament player. 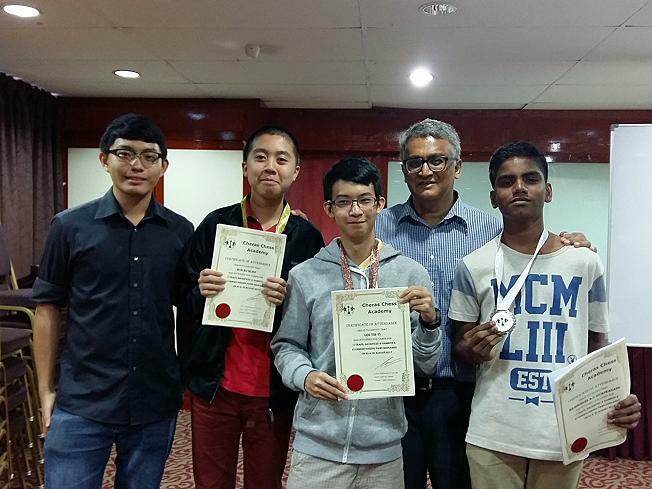 The Chess camp is headed by Fide Trainer Collin Madhavan (CM,FT,IA) and he will be assisted by a team of qualified and very capable trainers and instructors. 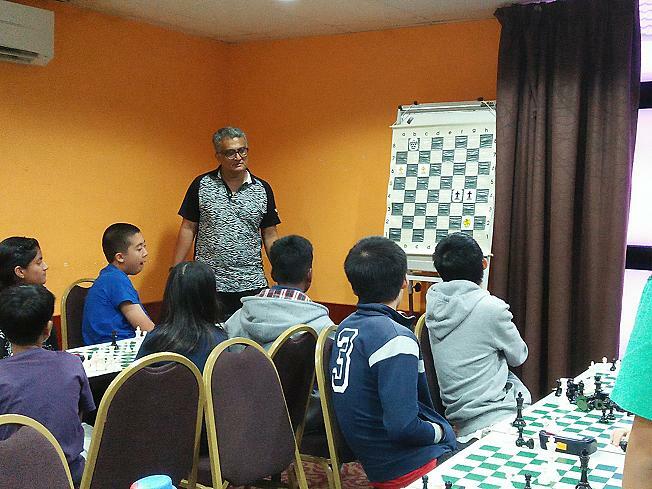 Here are a few pictures from our past Chess camps. The closing date for submitting the forms is 30th of November 2017 (Thursday) or when there are no more available places. To avoid disappointment, please sign up early for the Camp. 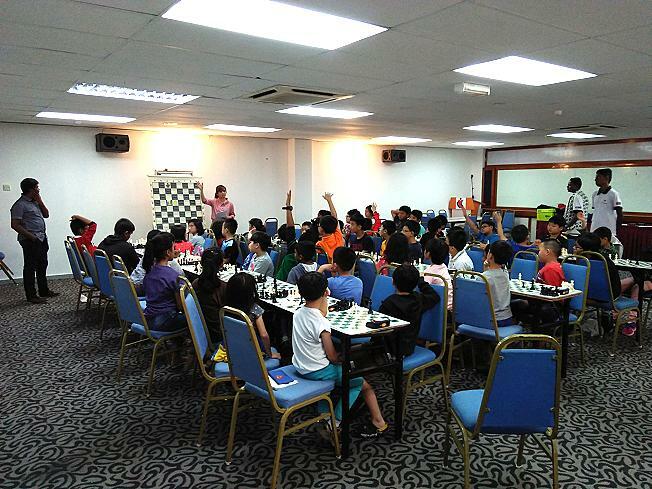 The August holidays chess training camp took place on 29 & 30 August 2017 at the International Youth Centre in Cheras, Kuala Lumpur. 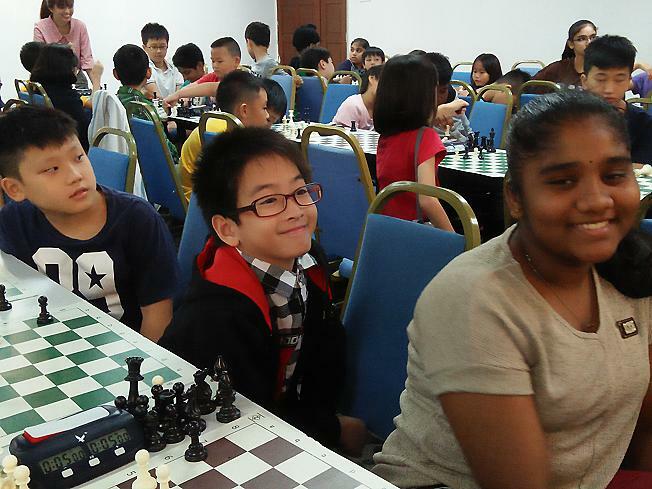 A hundred plus participants took part in the camp which was organised by the Cheras Chess Academy. 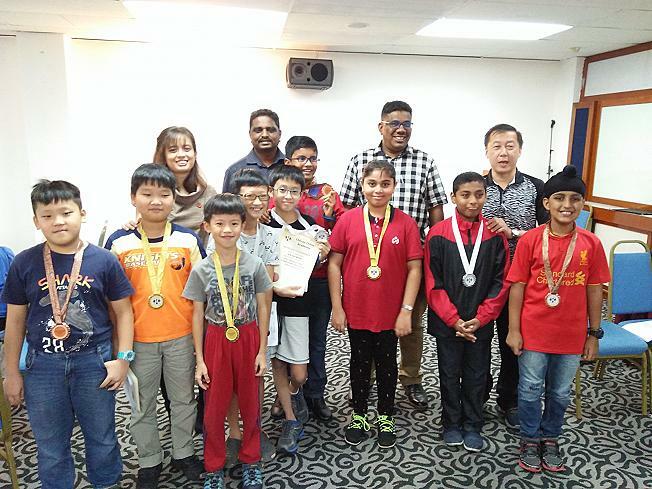 The Chess camp was headed by Fide Trainer & Candidate Master Collin Madhavan who was capably assisted by Fide Instructor Olivia Madhavan, Fide National Instructor Ms Doris Wong, Fide National Instructor Bob Yap, Fide National Instructor Genkeswaran & Fide National Instructor Kumaressan. The coaches are all very qualified, capable, children friendly, very responsive to the needs of the children and were very resourceful in finding new ways in teaching theory to the young minds. 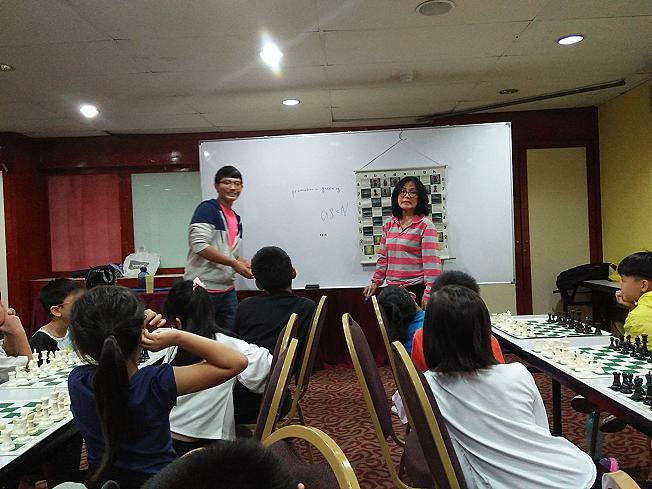 Here are some of the photos that were taken at the Chess Camp. All set to shout 'Merdeka! Merdeka! Merdeka! 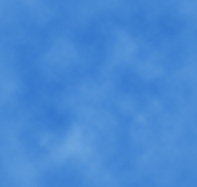 Day & Time: Saturday mornings from 10 to 11.30am.